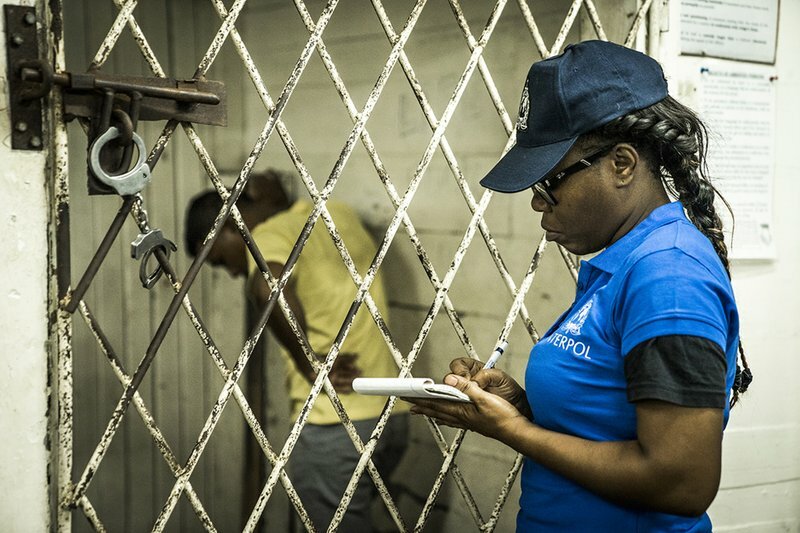 PARIS (AP) — A police operation across the Caribbean and South America has freed nearly 350 people from human trafficking networks and led to the arrests of 22 people. Some were forced to work without pay, or in spaces no bigger than coffins. Interpol said the traffickers took advantage of vulnerable populations seeking jobs across borders. Interpol said that social services and charity groups are working to support the victims. About 500 police were involved in the coordinated raids earlier this month in Brazil, Venezuela, Jamaica and 10 other countries in the Caribbean. They seized computer equipment, mobile phones and cash. “In Guyana, young women were found working as prostitutes next to extremely remote gold mines, from which they could not escape,” Interpol said in a statement. The operation was coordinated by Barbados and funded by Canada, as part of France-based Interpol’s global efforts to fight human trafficking. A similar operation last year in five African countries arrested 40 suspected human traffickers and rescued hundreds of victims — including 236 minors. The victims included vulnerable girls and young women lured into prostitution networks, or impoverished children whose parents handed them over to people promising them a better life.